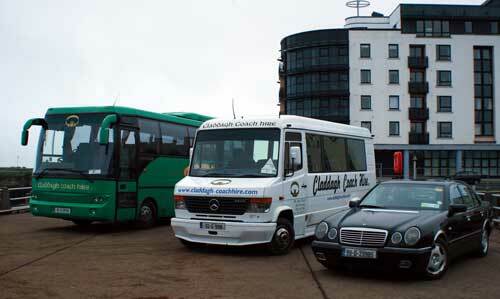 At CLADDAGH COACH & CARS we understand the importance of securing a professional and reliable transport service, whilst ensuring cost effective value. 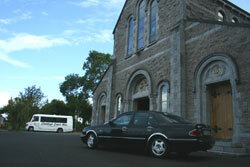 With over 20 years service in and around Galway, we strive to offer and deliver just that. Coaches and mini buses available nationwide for transportation, private hire, corporate hire, sightseeing, school trips and tours. 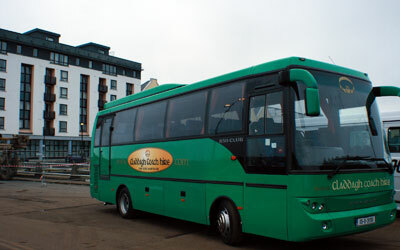 At CLADDAGH MINI-COACH we know how hard it is to find a reliable company to take you and your friends to the big event you've been looking forward to. Your travel is as important to us as it is to you...our personal attention is guaranteed. The Claddagh ring is a traditional Irish ring, given in friendship or worn as a wedding ring. The design and customs associated with it originated in the Irish fishing village of Claddagh, located just outside the old walls of the city of Galway. The ring was first produced in the 17th Century during the reign of Queen Mary II, though elements of the design are much older. The way that a Claddagh ring is worn on the hand is usually intended to convey the wearer's romantic availability, or lack thereof. Traditionally, if the ring is on the right hand with the heart facing outward and away from the body, this indicates that the person wearing the ring is not in any serious relationship, and may in fact be single and looking for a relationship: "their heart is open." When worn on the right hand but with the heart facing inward toward the body, this indicates the person wearing the ring is in a relationship, or that "someone has captured their heart". 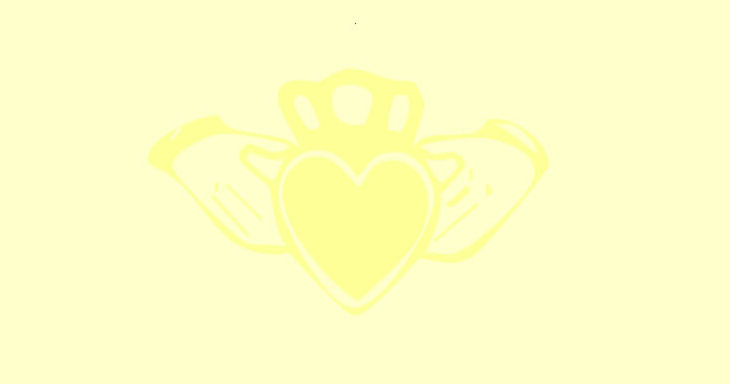 A Claddagh worn on the left hand ring finger, facing outward away from the body, generally indicates that the wearer is engaged. When the ring is on the left hand ring finger and facing inward toward the body, it generally means that the person wearing the ring is married.